enhancement of academic program quality. provision of service and academic data resource stewardship for all students and colleges. supporting preservation, creation, transmission and application of knowledge. It is responsible for Academic Program Review and academic program accreditation. Our Enrollment Services units (Admissions, Financial Aid, and Registrar) share a common mission, vision, and core values. 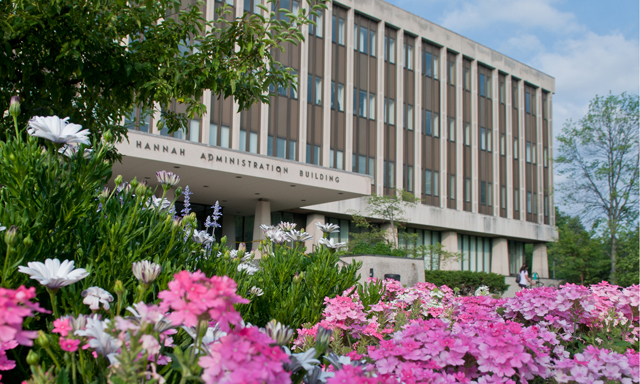 They deliver exceptional services and solutions for the MSU community.